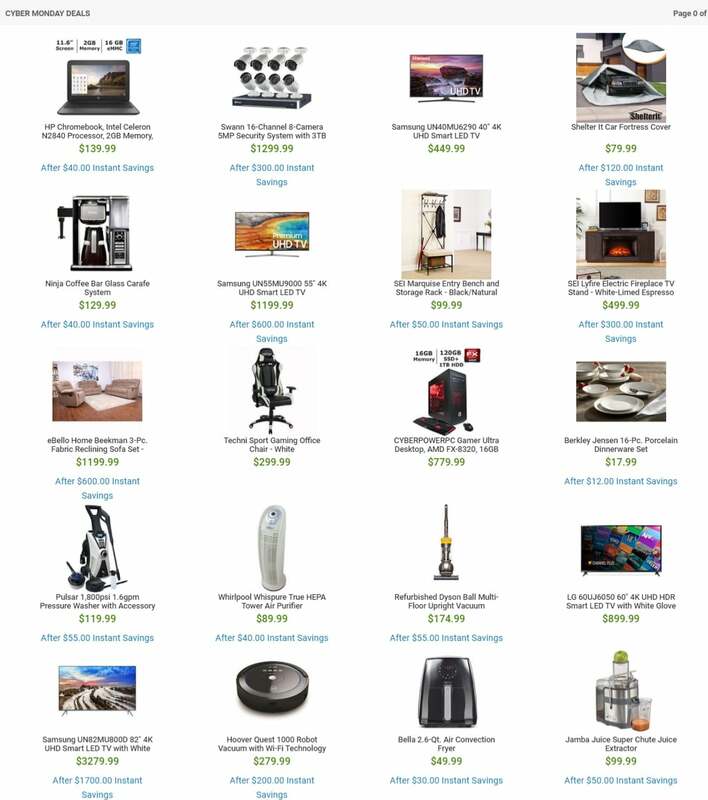 View BJ’s Wholesale Club Cyber Monday Sale, with lots of deals and over 200 exclusive offers. 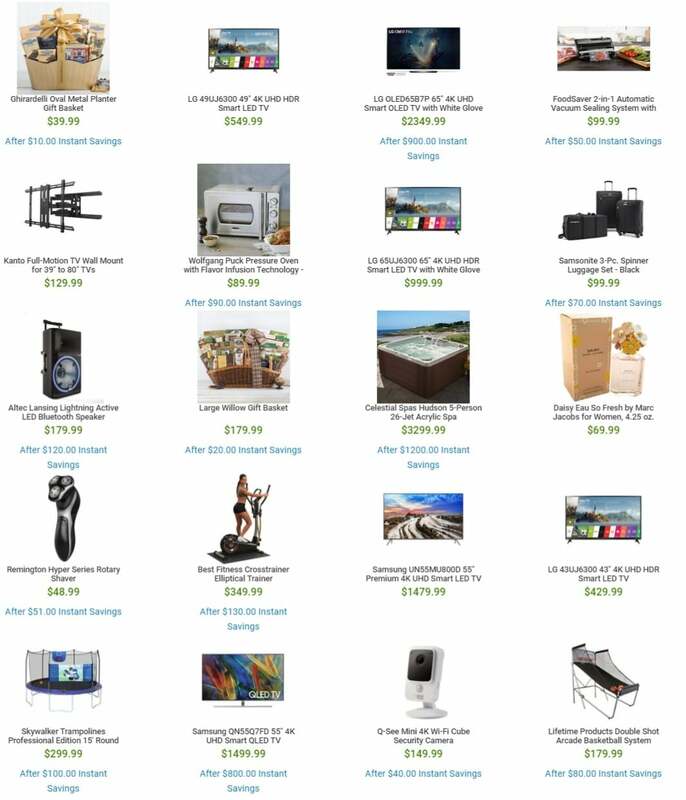 Top BJ’s Wholesale Club Cyber Monday deals: Celestial Spas Chesapeake 5- to 6-Person 70-Jet Acrylic Spa, LG 65″ 4K UHD Smart OLED TV with White Glove Delivery, Abbyson Living Lexi 3-Pc. Set – Two-Tone Brown, Samsung 55″ 4K UHD Smart QLED TV, EZVIZ 8-Channel 6-Camera 4MP Security System with 2TB HDD NVR, CYBERPOWERPC Gamer Supreme Desktop, AMD Ryzen 7 1700X Processor, 32GB Memory, 2TB HDD + 120GB SSD, 8GB Graphics, Augason Farms Food Storage Emergency Pail Kit, 1 Year, 1 Person, Baxton Studio Auvergne Wood French Accent Chair. Don’t forget to check this year BJ’s Wholesale Club Monday deals before heading out to shop.